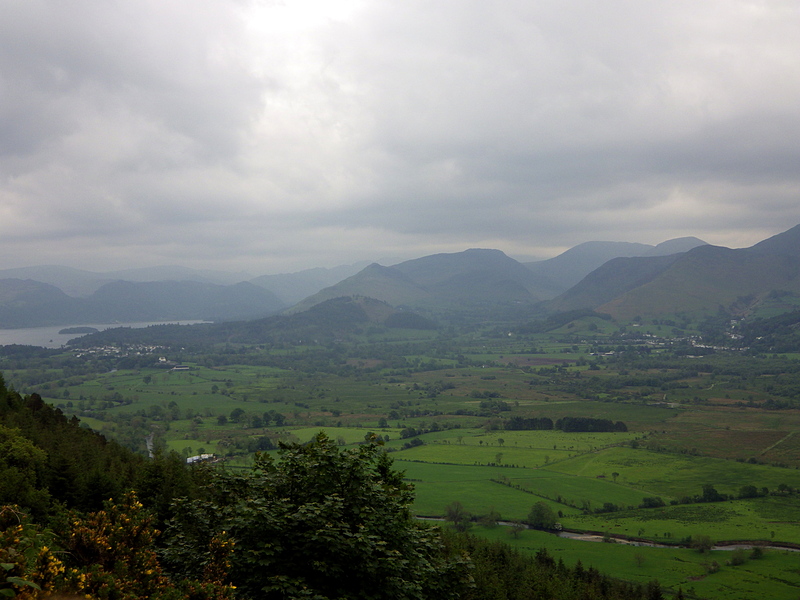 Day four in the Lake District. 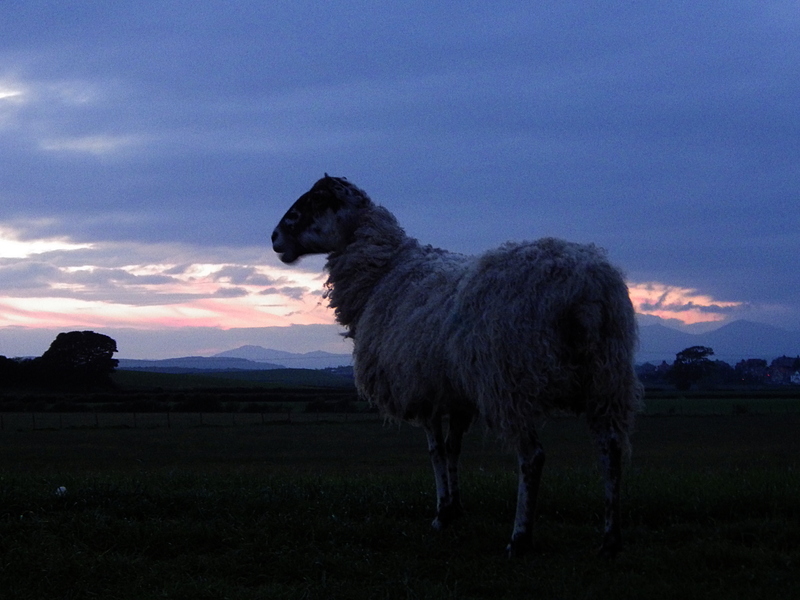 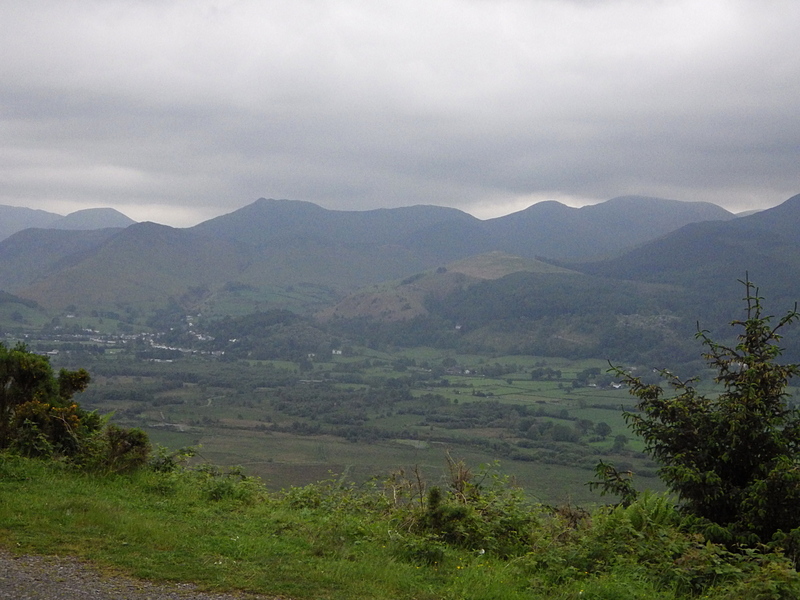 Today was our last full day in the Lake District. 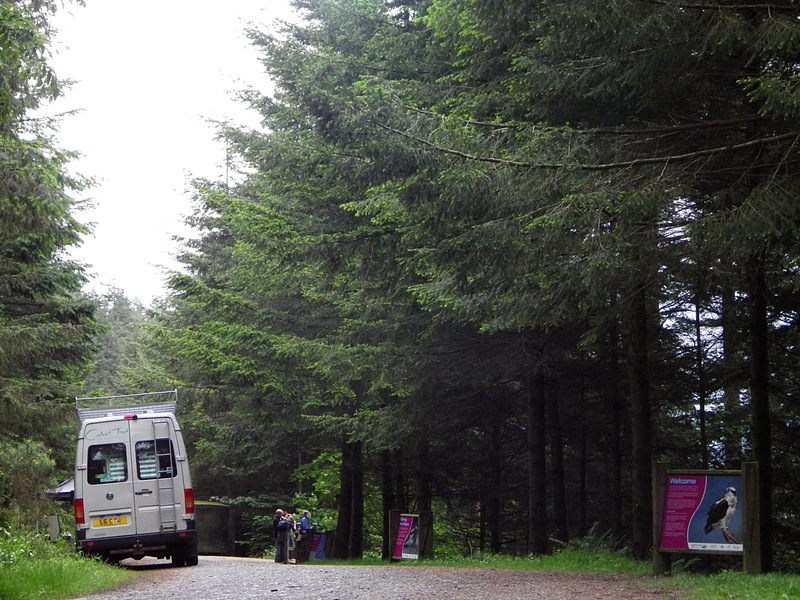 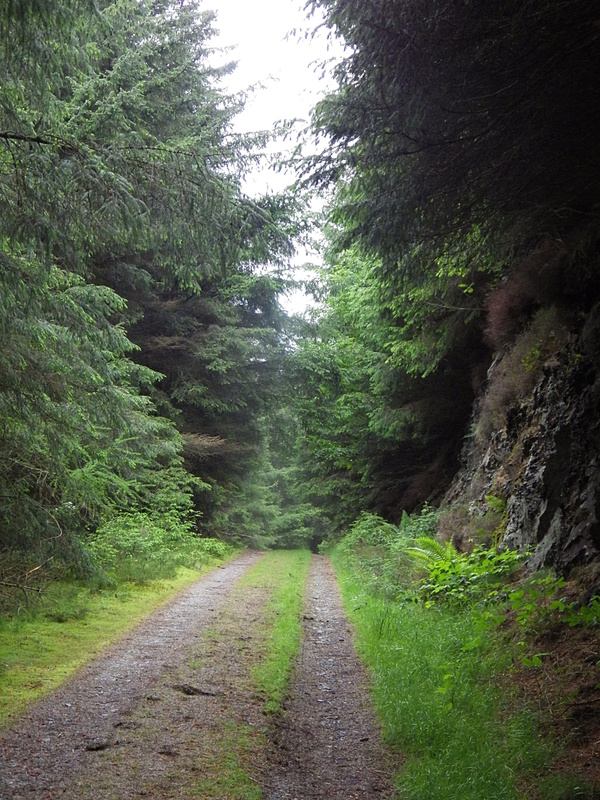 After visiting Dodds Wood on Tuesday searching for red squirrels we decided to come back here as it was such a lovely area and in the hope of perhaps seeing some osprey. 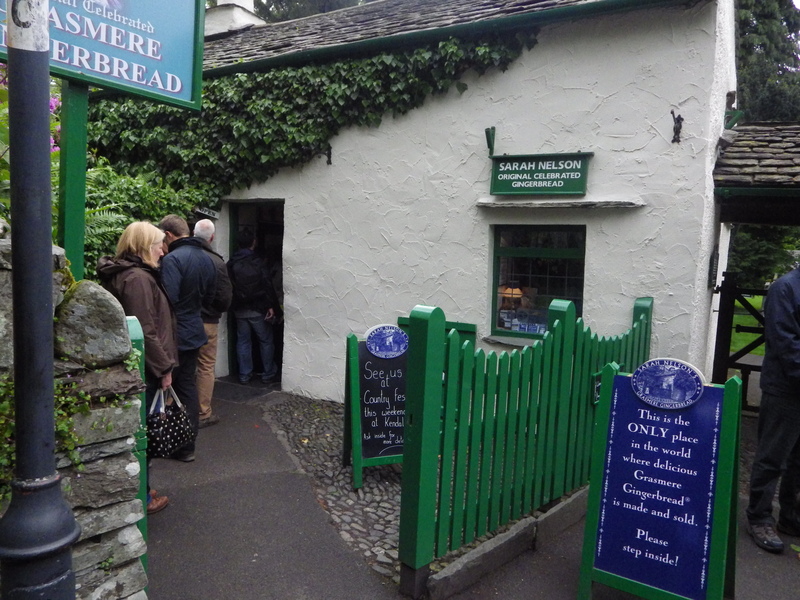 On the way to Dodds Wood we stopped off at a village which is well known in the Lake District, this was Grasmere. 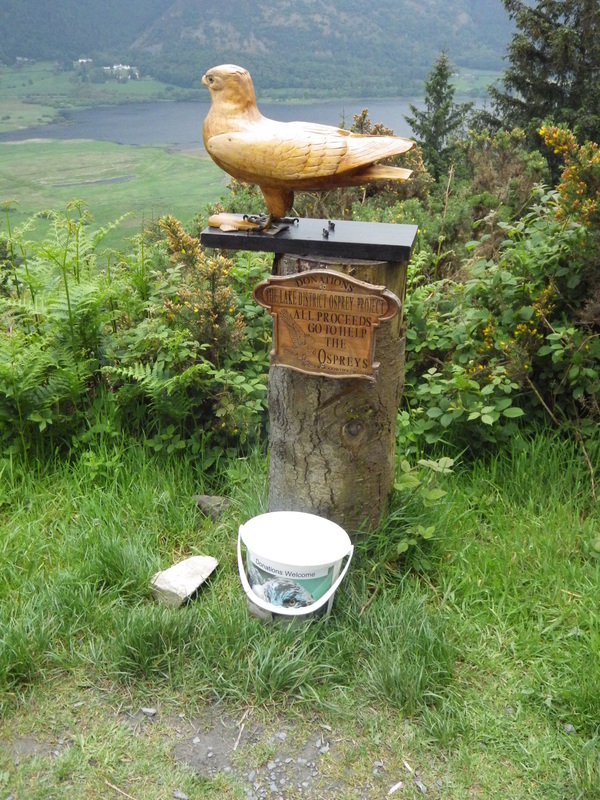 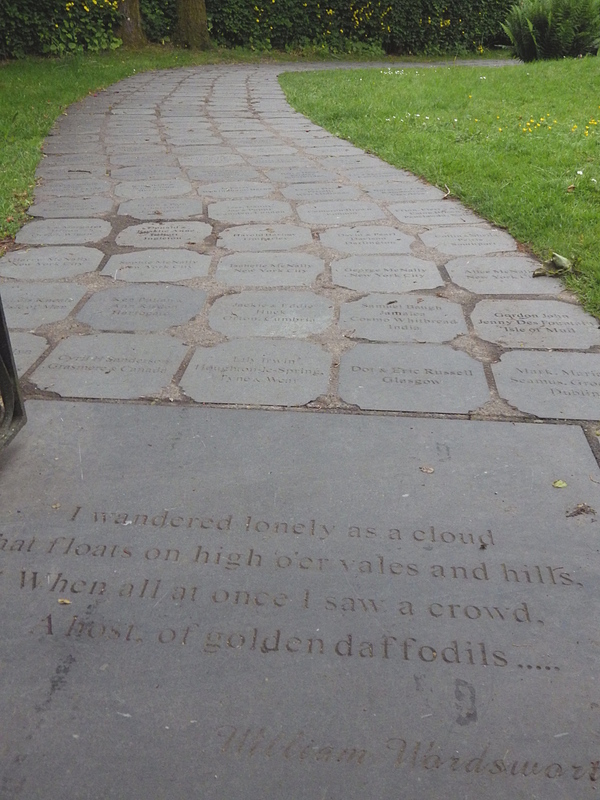 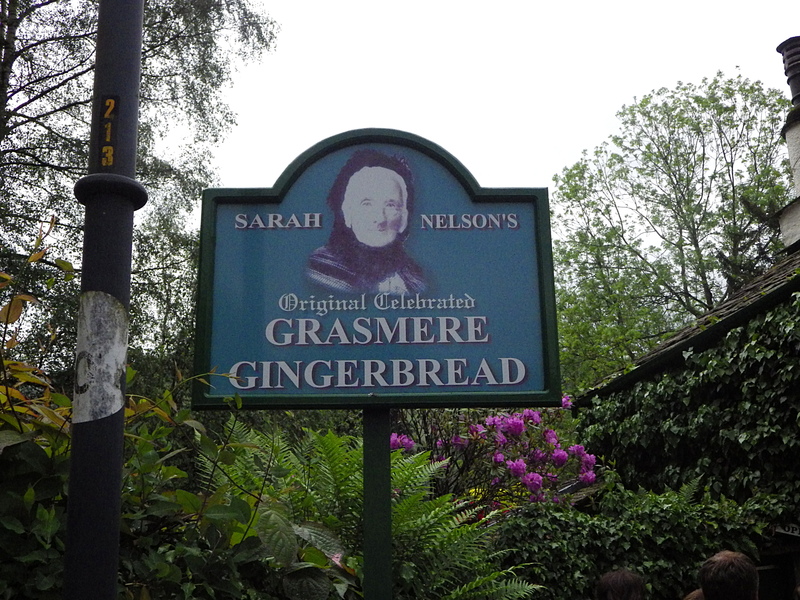 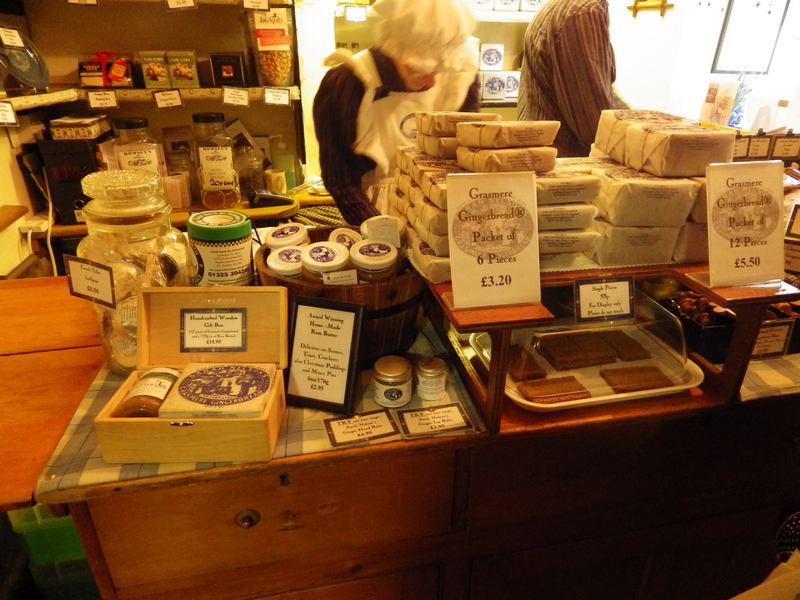 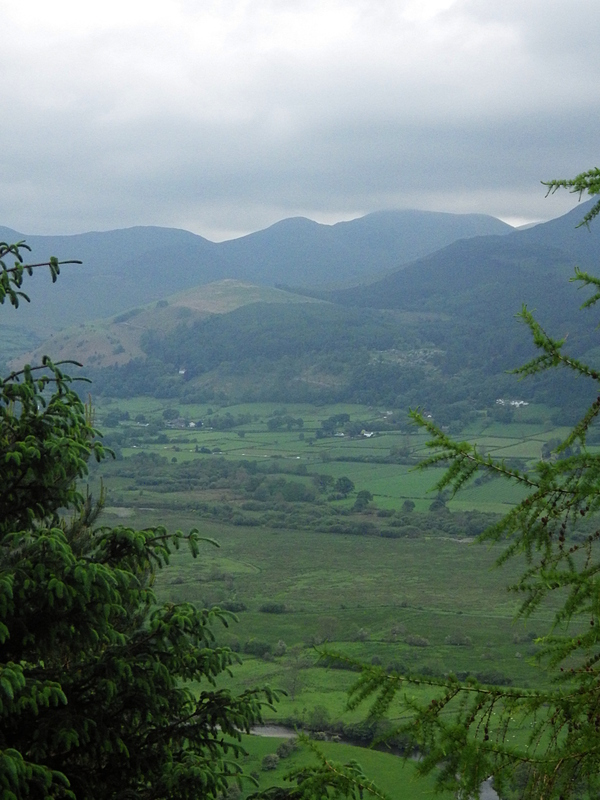 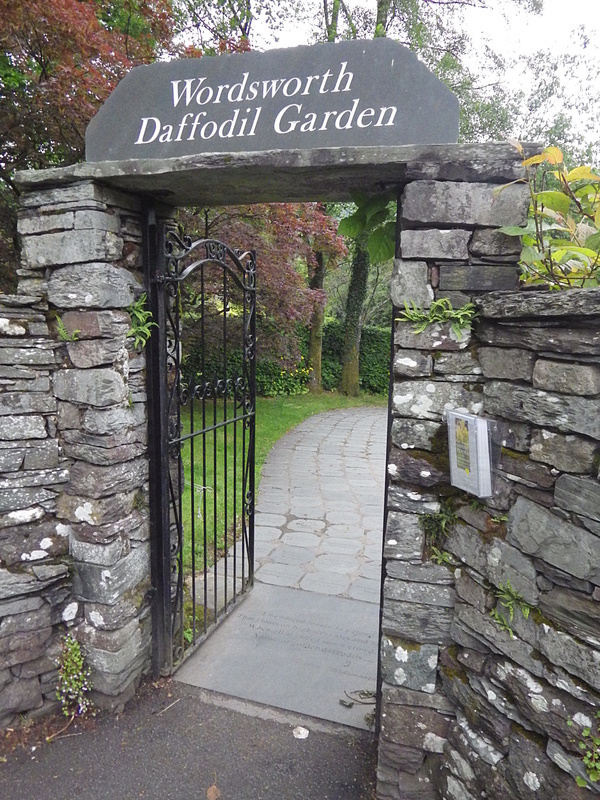 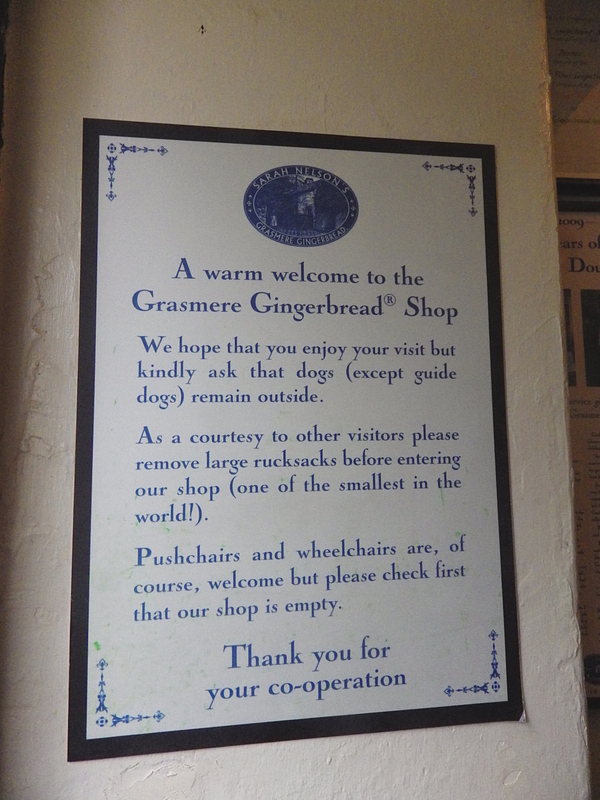 Here was had a look round, enjoyed the surrounding hills and, of course, brought some Grasmere gingerbread. 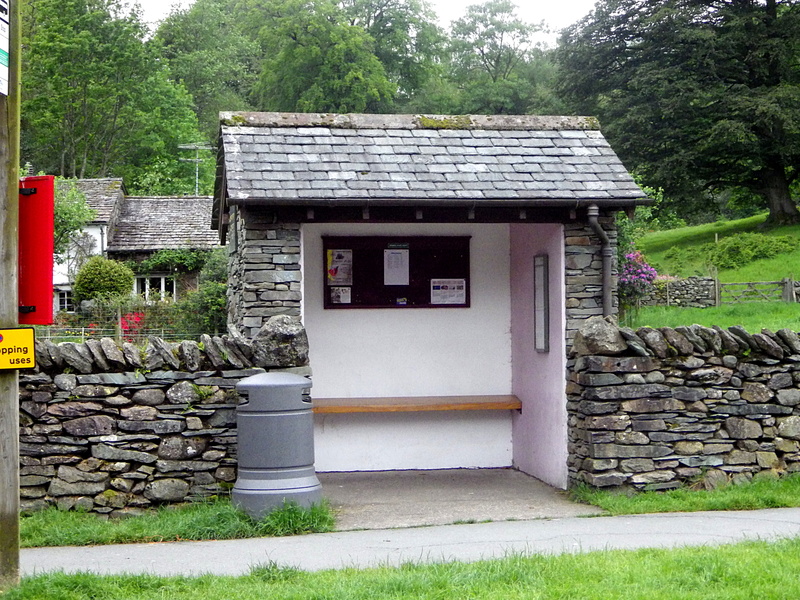 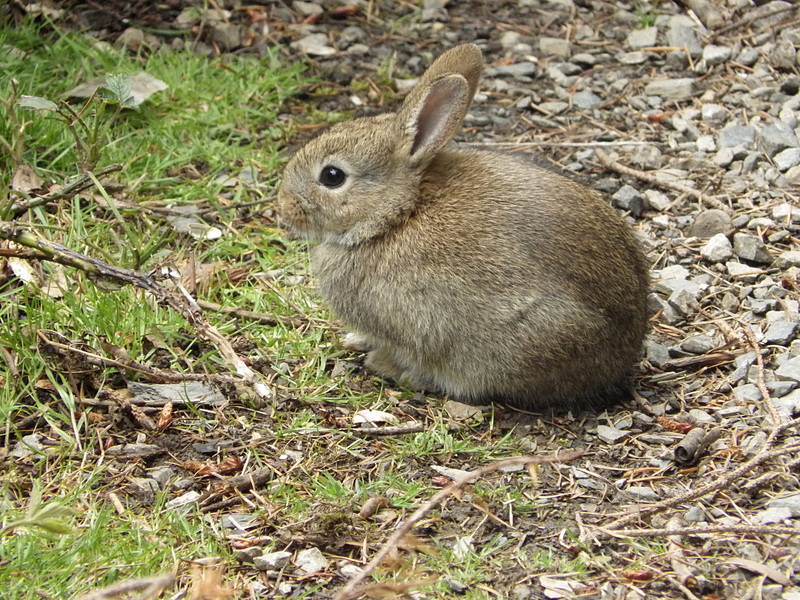 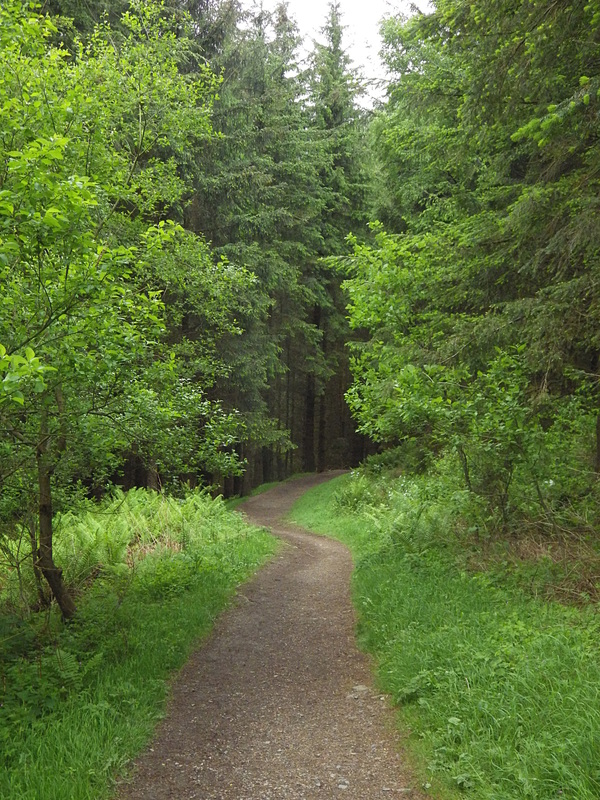 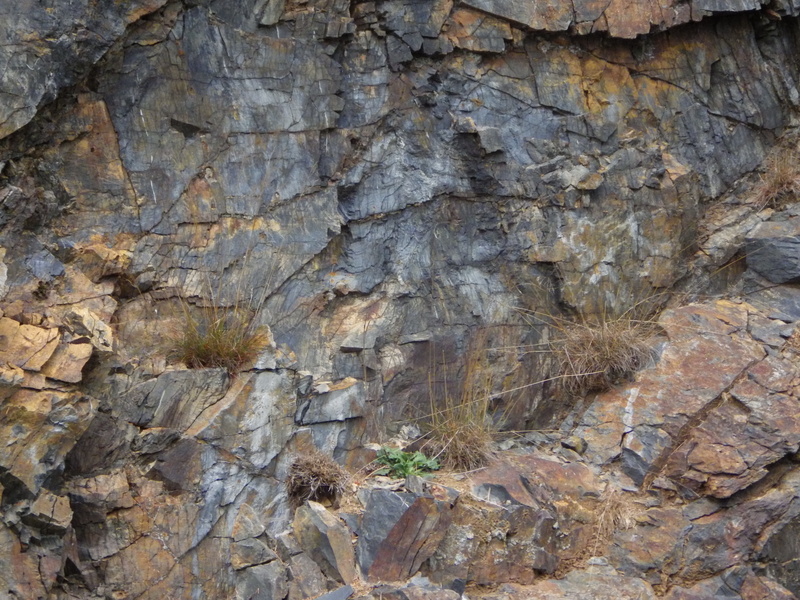 Below are some photos that I took around Grasmere. 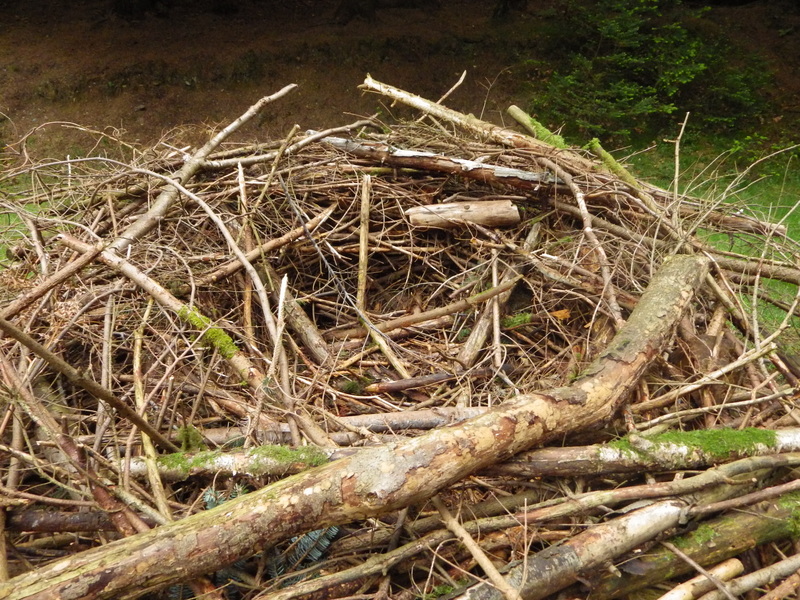 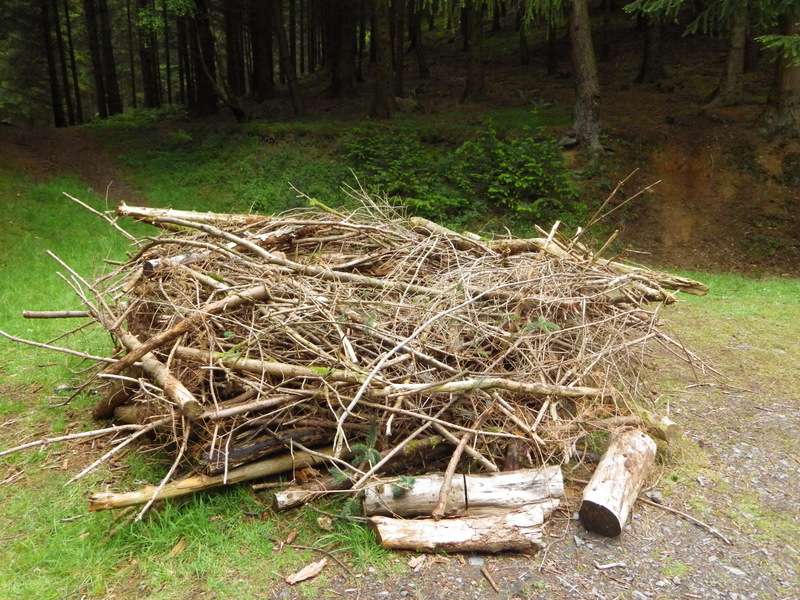 Ever wondered how big an Ospreys nest is? 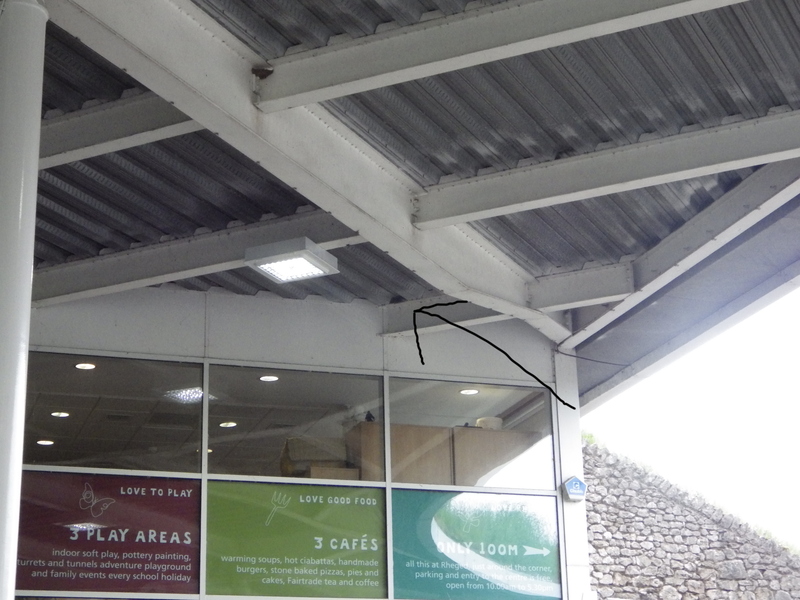 Here’s an unusual position swallows nest, it was in the roof of a petrol station! 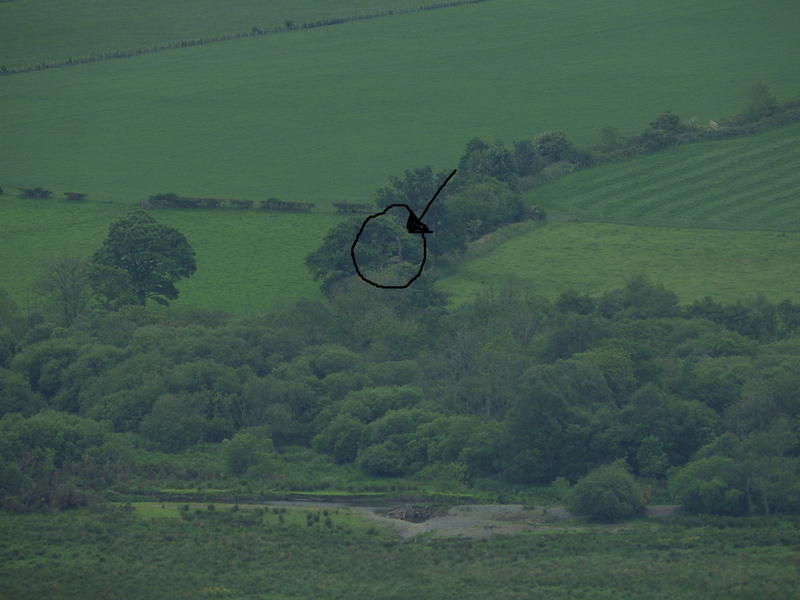 Here I have circled where the Ospreys nest was, it was very far away so quite different to photograph it and the birds. 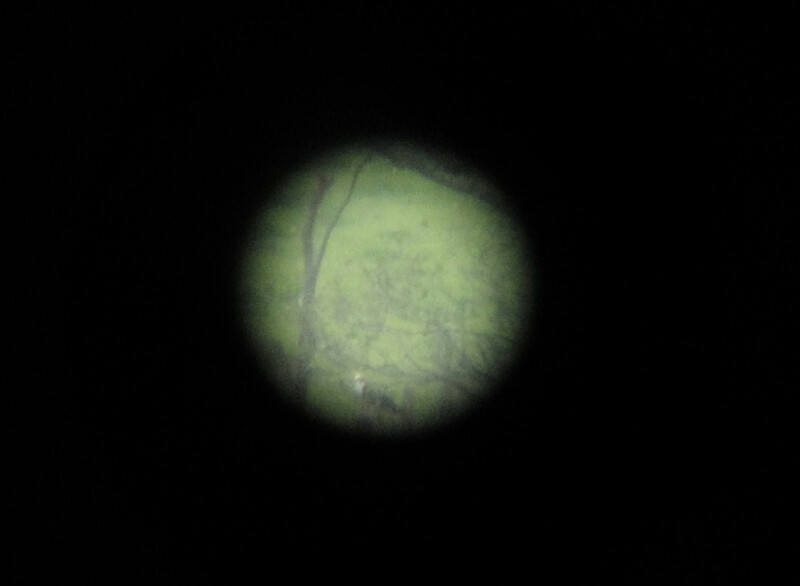 Here’s a photo that I took through one of the spotting scopes, it isn’t the best quality but you can just work out the bird at the bottom. 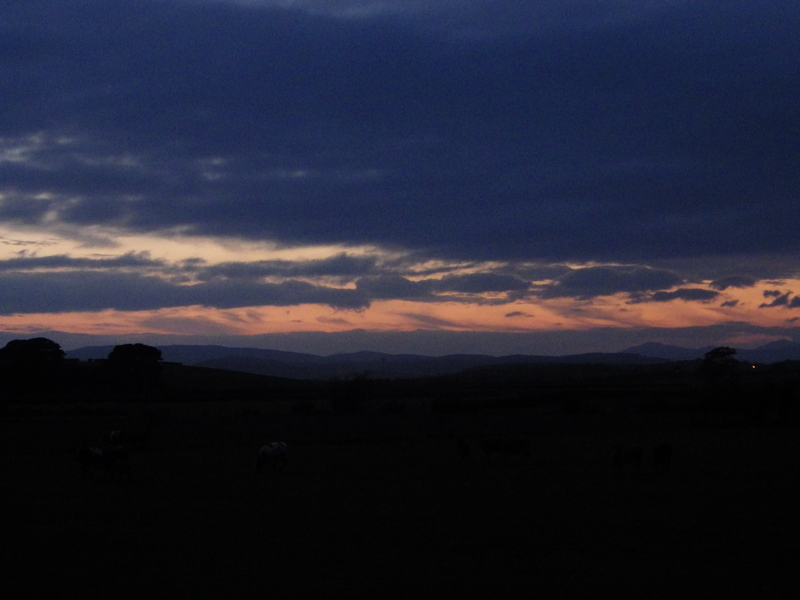 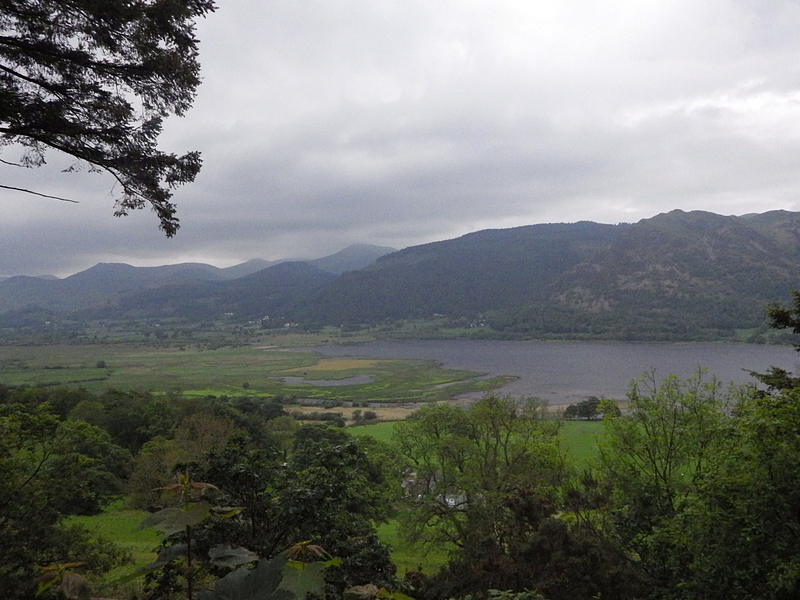 Previous PostDay three in the Lake District.Next PostGarden beauty galore!